Yo, Gucci— what’s really good?! 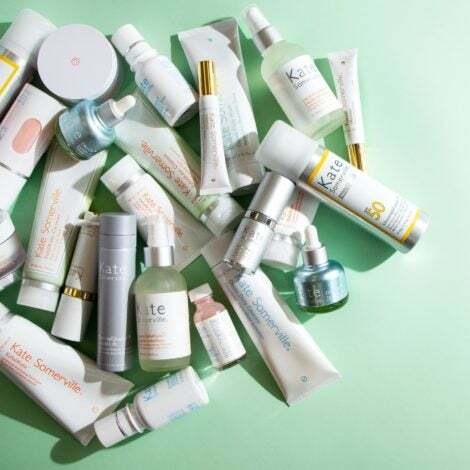 It seemed as though the luxury fashion label was making a turn for the better on the racial diversity front, with its heavy inclusion of Black models in its advertising campaigns and runway shows. 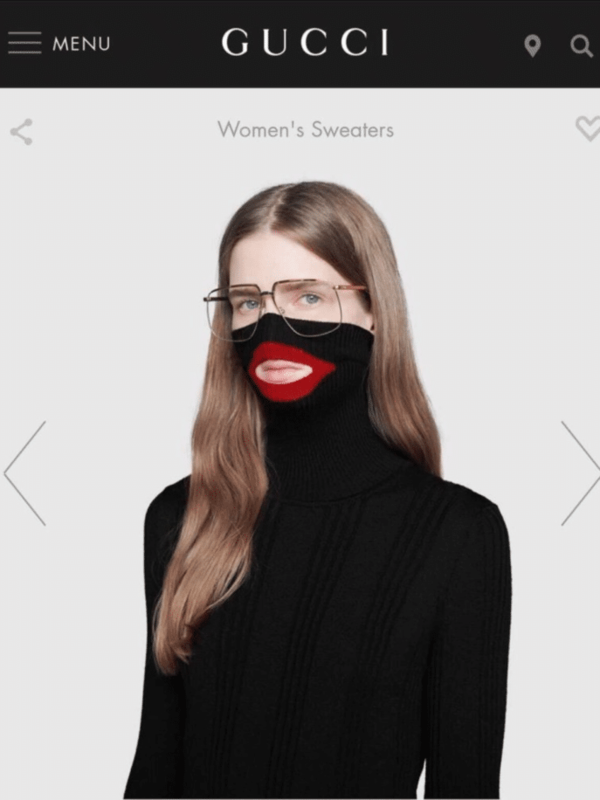 But with the recent backlash from consumers pointing out the overt racial undertones depicted in one of the brand’s recent e-commerce marketing images, things aren’t looking so good for Gucci. Earlier this week the company released a wool ‘Balaclava Jumper’ sweater retailing for $900. The problem? The sweater’s long turtleneck and mouth slit with a large red-lip outline was worn by a white model. 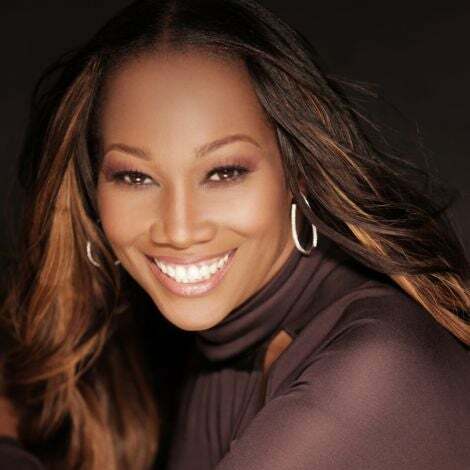 Her lips protruded from the slit, and this gave the connotation of blackface—which is a caricature of Black people. 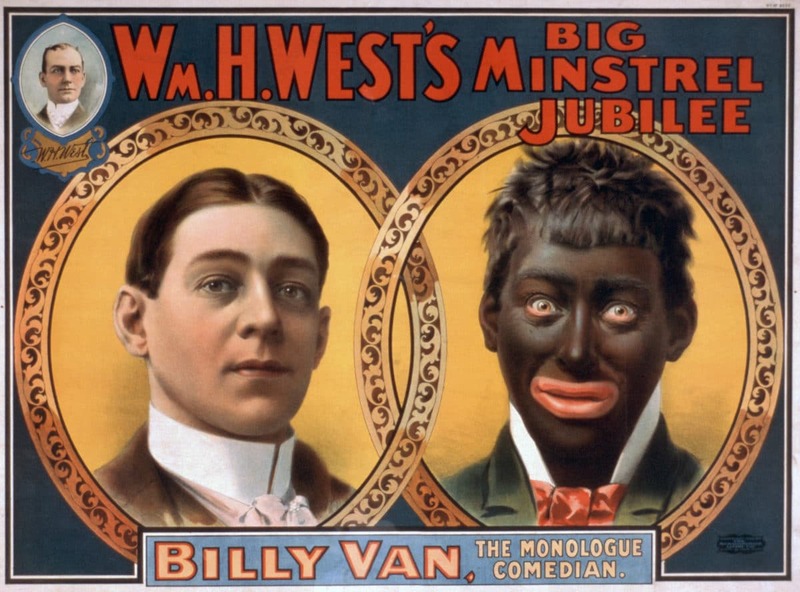 William H. West 'minstrel show poster' reproduction (circa 1900). Strobridge Litho Co.
Was Swae Lee right?! The Rae Sremmurd rapper famously spoke out against the brand saying, “We gotta understand our reach,” in one of his Instagram stories. Lee accused Gucci of not “showing love” to Black people (especially rappers). Moreover, with Gucci previously catching heat over allegedly copying one of Dapper Dan’s early fashion designs, the brand was compelled to compensate him and it has even collaborated with the Harlem legend. 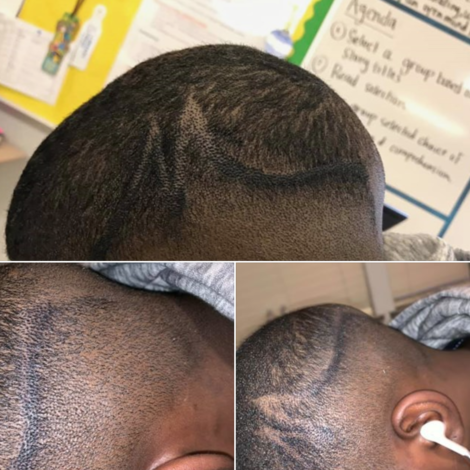 Why do these companies feel that it’s okay to covertly use signs of racism and sensitive materials that are offensive to the Black community? 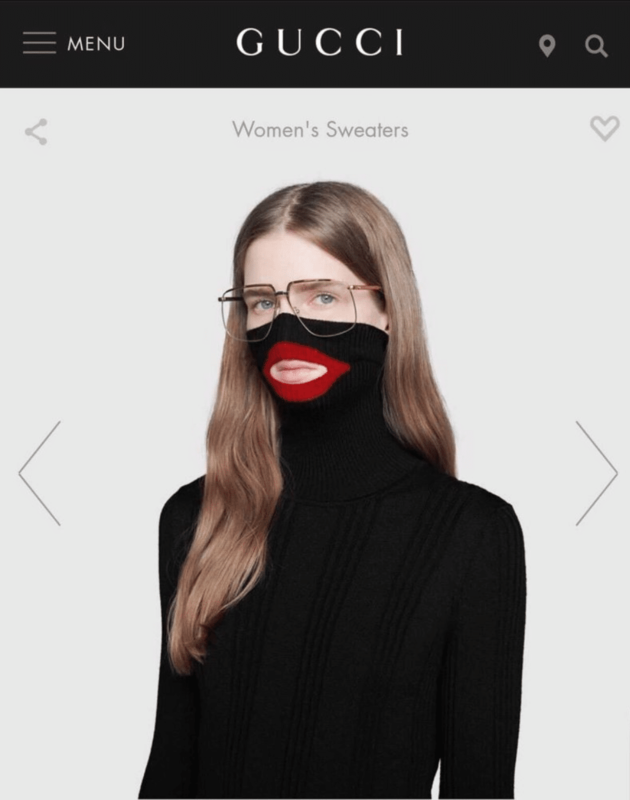 And with the long history of Black Americans—particularly rappers—praising the design caliber of major fashion houses, why are they so unaware of the racial pain points? And why are Black folks still so eager to wear these brands? 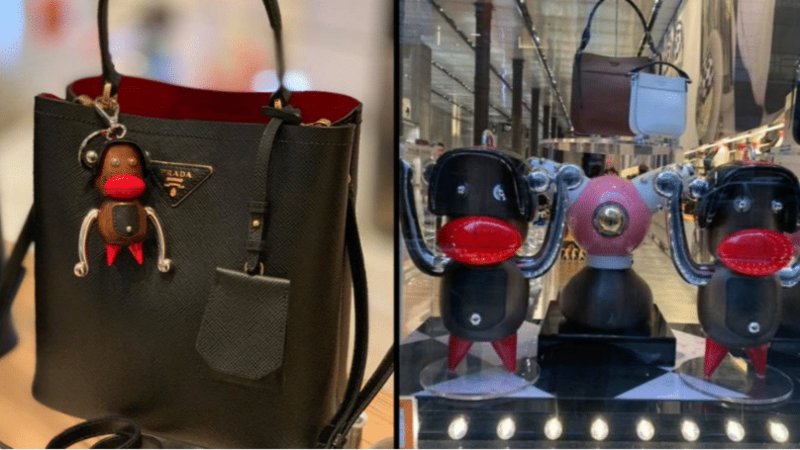 The other luxury labels that have also come under fire for alleged racist undertones in their design aesthetic include Prada—its recent handbag designs that featured a mini-marionette monkey charm with oversize red lips forced the label to remove the charms from production. 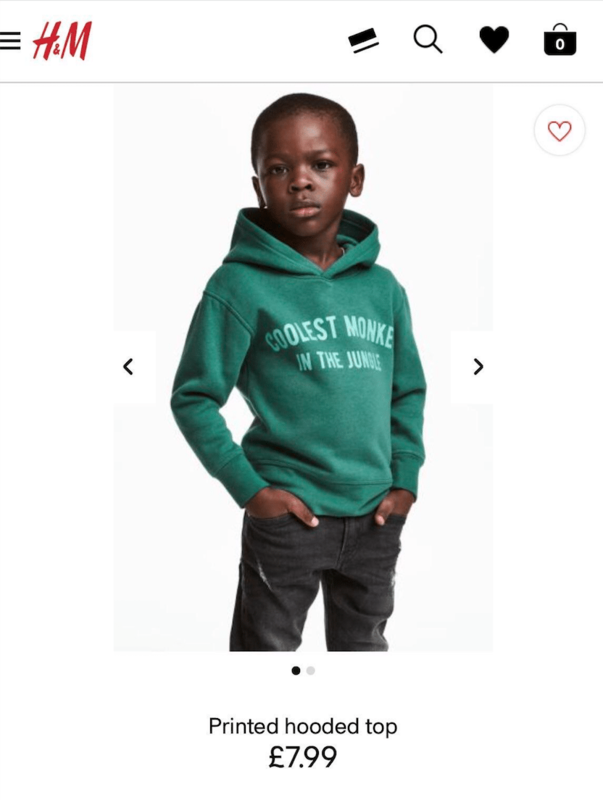 And H&M’s ill-fated children’s campaign that featured a young Black boy wearing a hoodie with the phrase “coolest monkey in the jungle” has gotten the Swedish brand in trouble. In a move to seemingly turn the focus away from the recent controversy, Gucci recently posted on Instagram a pic featuring a Black female model posing with the latest handbag from its 2019 Cruise Collection.